Let’s face it: staying healthy on vacation can be a hassle and a challenge. When you get into vacation mode, eating daily salads and fitting enough cardio into your schedule is much more difficult than when you’re in your own home. Fortunately, there are many easy ways to fit healthy habits into your vacation while still enjoying your relaxation time. Read on to discover seven simple tips to staying healthy on vacation. 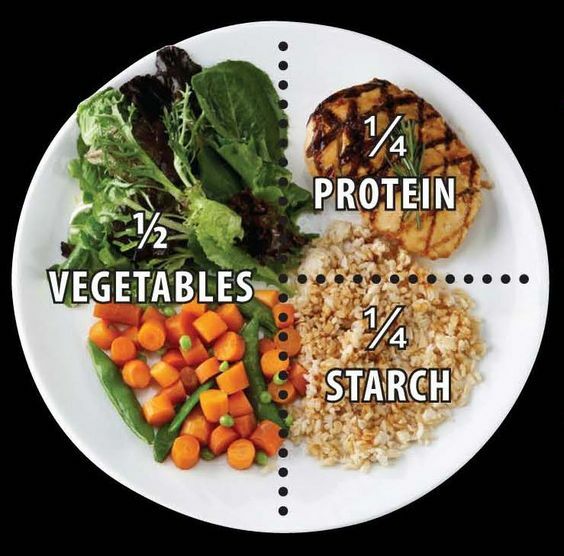 A big part of staying healthy and maintaining your desired weight is portion control. While on vacation, you’ll be forced to eat out often and will therefore be faced with huge restaurant-sized portions every single day. While on vacation, don’t feel like you always have to pick the healthiest item on the restaurant menu. Let yourself live a little and enjoy your carb-loaded favorites while you’re out of town. However, if you notice that the dish you want includes way more calories than you’re willing to sacrifice for one meal, split the portion in half when it arrives to save calories and give yourself another delicious meal to enjoy later. Don’t feel like you have to waste time running on the treadmill at the hotel gym for an hour every morning. Instead, plan activities into your daily vacation schedule that are exciting and enjoyable but include cardio and exercise as well. On a tropical vacation, take a sunrise run along the shoreline. 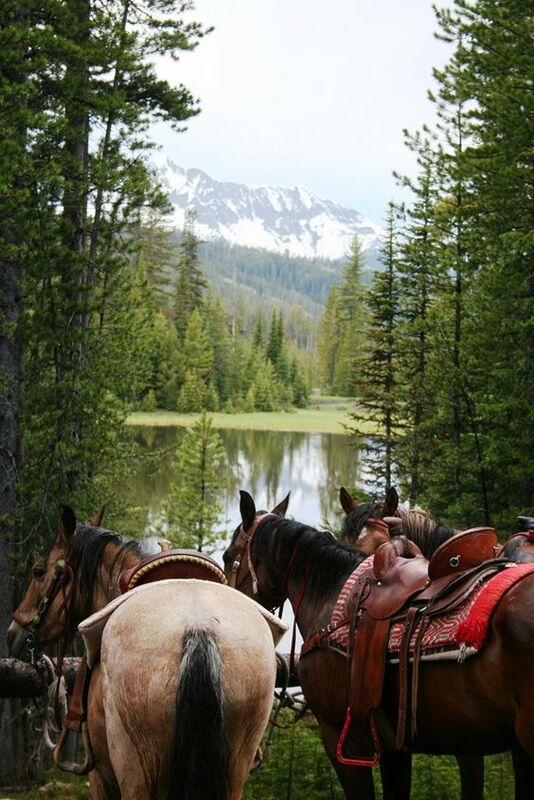 If you’re in the mountains, go for a swim in a natural spring or check out your horseback riding options. If you pick fun, active things to do on vacation, you won’t feel like you’re forcing yourself to exercise. When you first arrive in your vacation destination, take a trip to the local market. 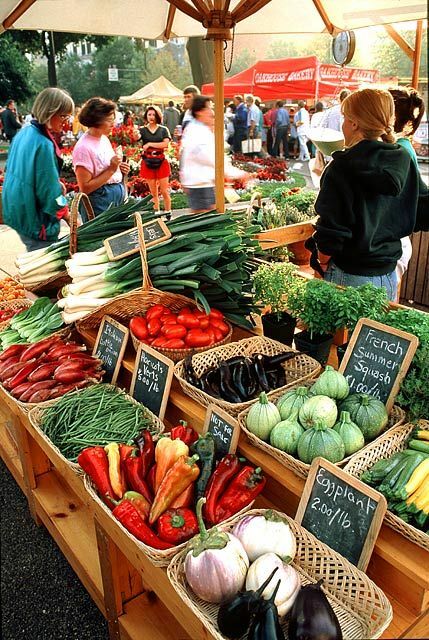 If possible, try to pick a farmers’ market or community market rather than your average chain grocery store. While you’re at the market, have fun picking up some of the fresh foods available in the unfamiliar area you’re visiting. Be sure to add lots of fresh fruits and veggies to your bag. Purchasing fresh, healthy food from a market can help you cut down on restaurant visits to save money and calories. When you’re on vacation, you’re much more likely to let lose and have a little fun. That fun often includes an abundance of alcoholic drinks, many of which are, unfortunately, loaded with calories and sugar. Fortunately, you can enjoy intoxication on vacation without ingesting your entire daily recommended calorie intake in one margarita. You simply need to be smart with your drink choices. 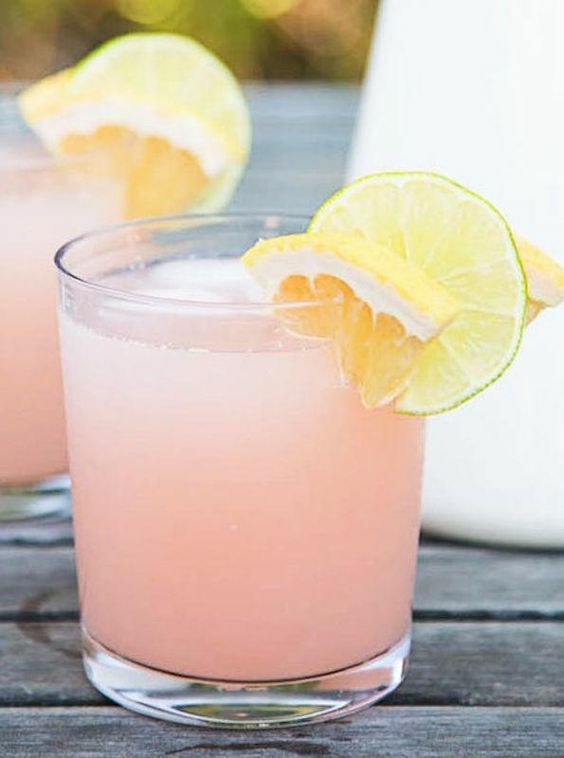 Try light beers, drinks that include club soda, or drinks that include natural fruit instead of drinks that are laden with heavy amounts of sugar or syrups. When you’re packing for your upcoming vacation, add some healthy snacks to your suitcase before you leave. 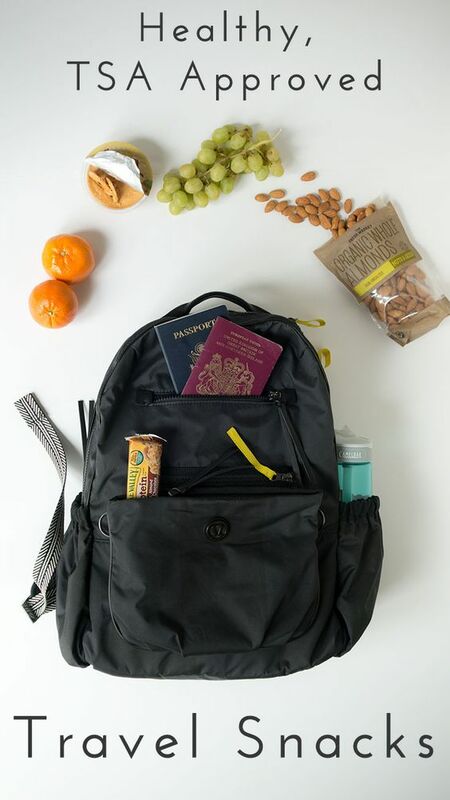 Pack bags of nuts, dried fruit, home-made granola, low-calorie power bars, and other hearty, healthy snacks that fit easily into a travel bag. 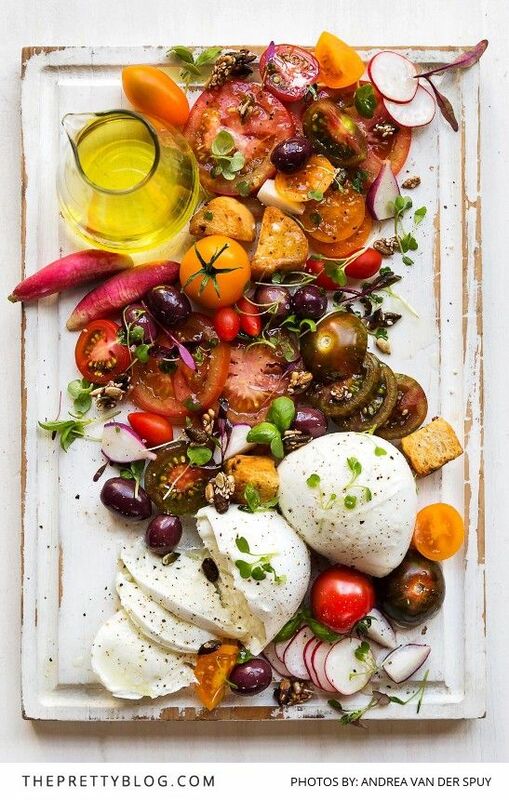 Bringing your own healthy snacks with you on vacation and keeping them with you in your purse at all times can help you avoid the temptation to splurge on greasy, sugary restaurant snacks throughout the day and save your indulgences for mealtime. There is no need to splurge on a high-calorie meal every single time you go out to a restaurant while on vacation. Instead, select one meal each day to go all out for and don’t limit yourself too much on what you choose to eat for that meal. For your other two daily meals, be conscious of what you choose to eat. 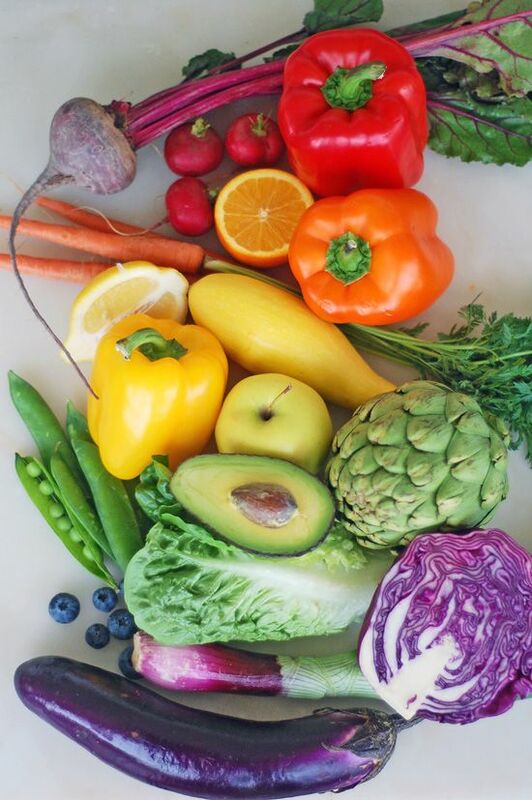 Ask your waiter or waitress about the most delicious, healthy options on the menu and peruse the salad portion of the menu to find yummy options that include fresh local fruits and veggies. Whatever you do, avoid airport food at all costs while on vacation. It’s expensive, it’s greasy, it’s fattening, and it’s usually just plain gross. If you know that you’re going to have multiple layaways or be forced to spend a lot of time at the airport to avoid rush-hour traffic, bring food with you. You can bring food from home to the airport with you in a plastic or paper disposable bag so you won’t have to carry extra luggage with you onto the plane or throughout your entire trip. 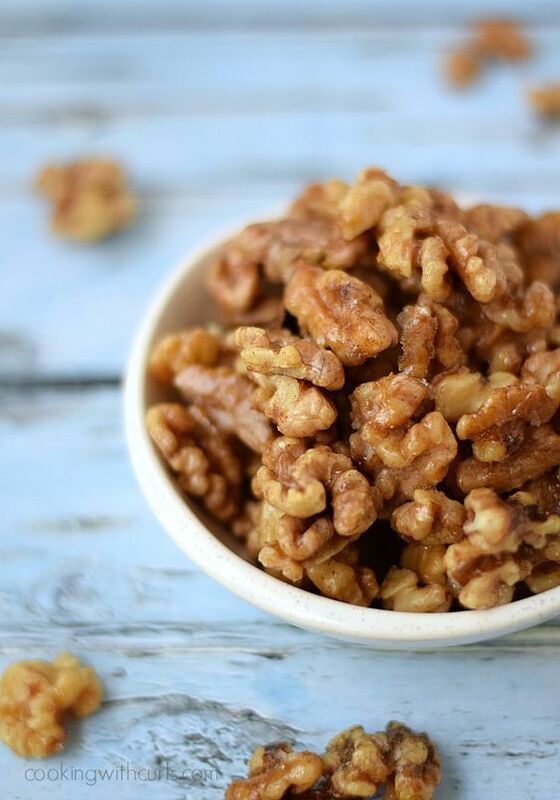 You can also save some of the hearty, healthy snacks you’ve brought alone for the end of your trip to bring to the airport with you for your return flight home. Staying healthy on vacation doesn’t have to be a torture sentence. Use the tips in this post to manipulate your lifestyle while you’re out of town to keep up your healthy habits without missing out on any fun.